Select Music opened its doors in 2005 with agents Stephen Wade & Rob G and over that time has grown to be one of the most successful Australian owned independent agencies in the country. We are an agency that looks after some of Australia’s most successful artists across all genres, ranging from acts right at the beginning of their careers to multi-platinum, festival headlining & ARIA award winning major acts. Many of our artists are also now blazing paths across the world performing sell out tours and appearing on festivals throughout Asia, Europe & the US. 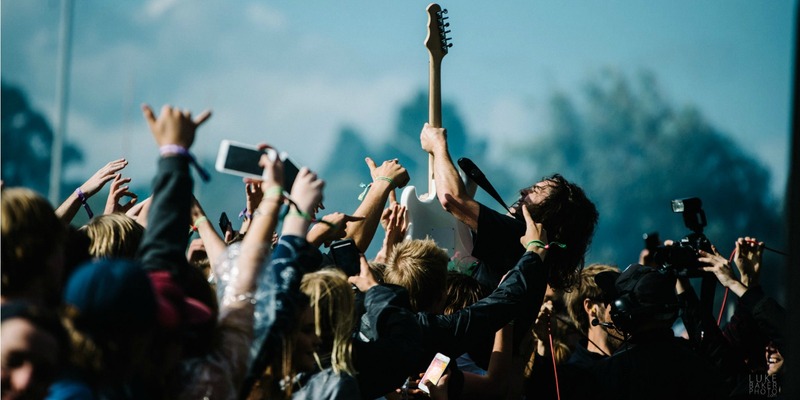 With representation of our acts for both the New Zealand market as well as Asia, Select Music is forging a reputation for being able to break territories and provide strong support along the way. As the years go by our mantra is stronger than ever – Select Music, we build careers.